What Did Russians Really Hack? 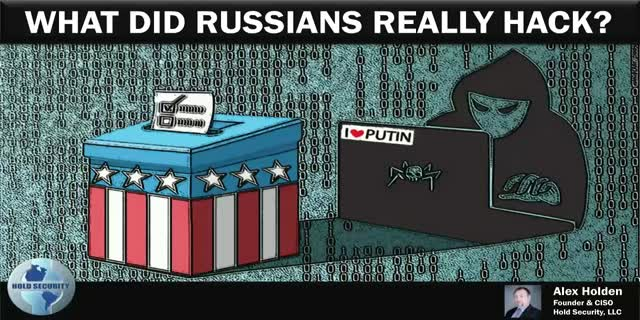 Almost every news story about cyber security today starts with “the Russians did it!” Did the Russians hack the US elections? Do they regularly steal our data? Who is behind of all the hacking? We will take an insider look at the Russian hackers and try to delineate their ill gains and techniques. Most importantly, what will they do next? Title: What Did Russians Really Hack?